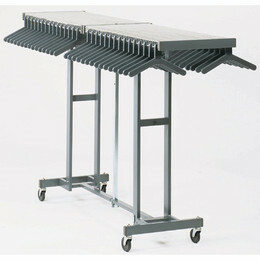 Featured Furniture > Other > Screenflex FSL6813 Partition on Sale for $1369.99! Screenflex free-standing Partitions are a truly portable and also acoustical room-dividing system. 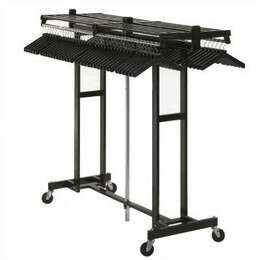 There are other systems on the market today, but Screenflex is a “Stabilized Portable Room Divider” meaning that even though it is portable, it carries a stability factor superior to all imitators. 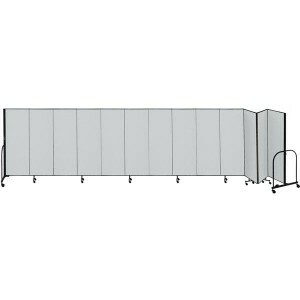 The FSL6813 is 24’1″ long and 6’8″ high and utilizes 13 panels to cover that distance. 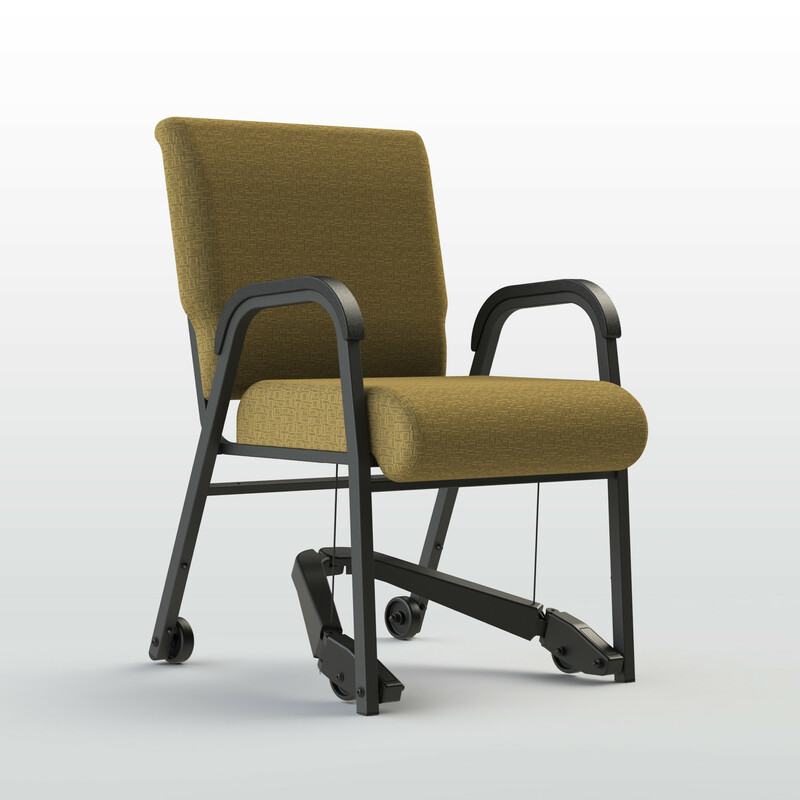 THE FSL6813 IS JUST $1369.99 FOR A LIMITED TIME! Many Other Sizes of Screenflex Partitions Available at Similar Savings! Pastor owned and operated, Church Furniture Partner understands the needs of Churches and has a passion for providing quality church furnishings and unbeatable service at the best price anywhere. Our price on the FSL6813 from Screenflex is the lowest anywhere. Give us a call at 419-469-6411 or fill out the form below and one of our staff will contact you to assist with the furnishing needs of your Church. Don’t worry, we do not use any high-pressured sales tactics.